When you choose Pipers Hospitality Group for your wedding, you’re choosing to have a dedicated and experienced staff ready to serve you. Your BIG day comes with a lot of preparation; we can help make it a little easier. 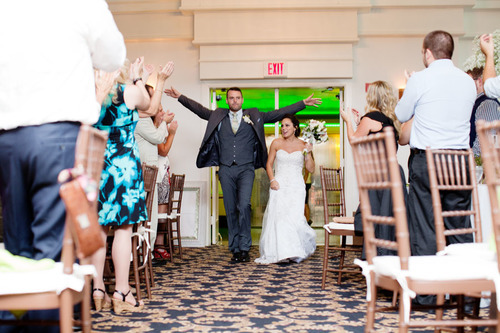 When it comes to your wedding, our goal is simply this: to help you have the most memorable day of your life. 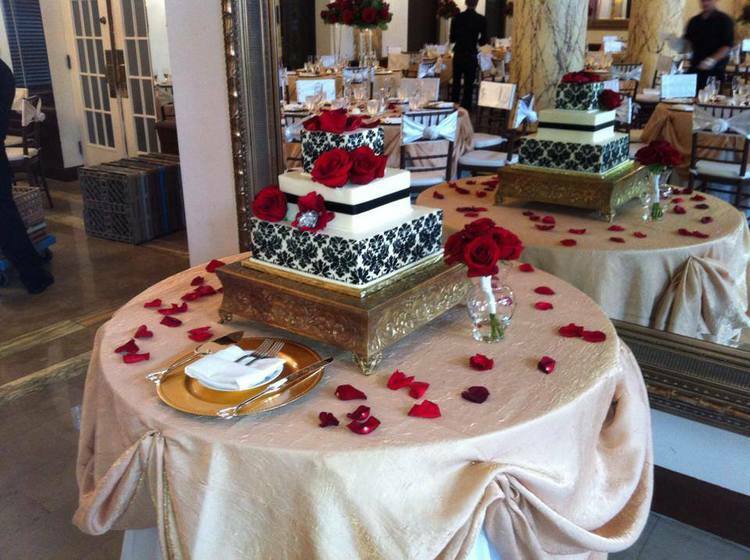 You can opt to have your reception at our signature venue—The Marott, or at another venue. Either way, we’ll work tirelessly to make sure every detail is perfect. Contact an Event Specialist today to find out just how easy planning your wedding can truly be!